Pur Minerals Disappearing Ink 4-in-1 Concealer Pen (Light) Review + SWATCHES! One cosmetic that I find indispensable is concealer, especially if you have year round allergies as I do. Therefore, I am always interested in testing new ones to see if they fare better for my darkness problem than their processors. This time I got to put Pur Minerals Disappearing Ink 4-in-1 Concealer Pen (Light) to the test. This product is a pushup pen that not only covers and brightens with its diamond complex, but also cares for the skin with anti-aging ingredients found in ceretin complex. What I found was great was that it went on smooth, did an excellent job of hiding the darkness, and didn’t settle into fine lines under eyes as some others do over time. You can really wear this products for hours without worrying about creasing. The only thing that disappointed me was how dark Pur Minerals made their lightest shade. Their Light was entirely too deep beige for someone like me that is fair to light. 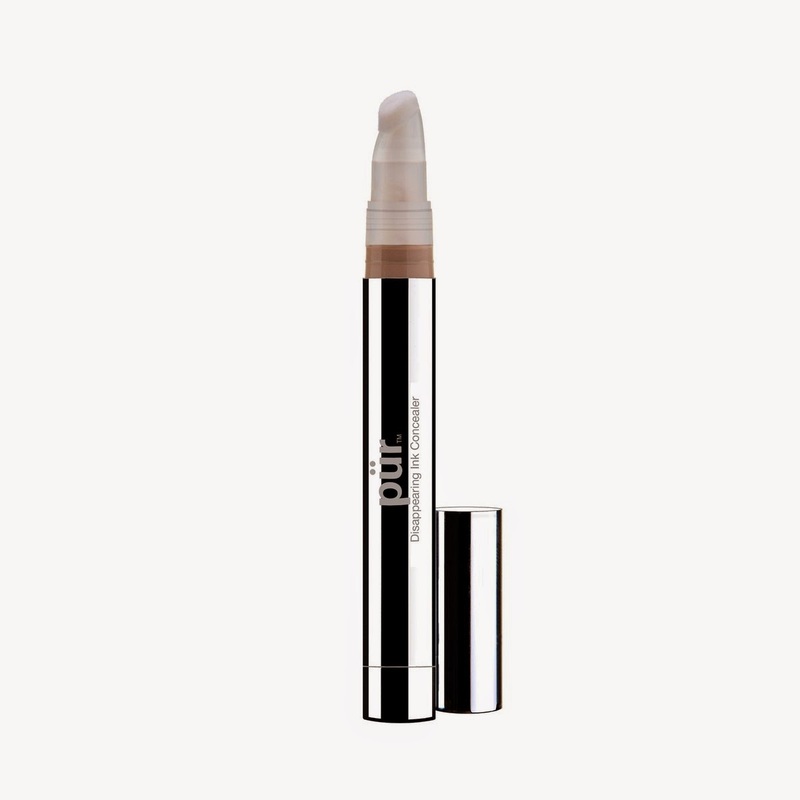 I have used other concealer shades labeled Light without any problem. This one, however, was more on the order of a medium shade to me. Here is a swatch of Pur Minerals Disappearing Ink 4-in-1 Concealer in Light. My only wish is that Pur Minerals adjust the color or simply add a Fair color for those of us that are paler. The Pur Minerals Disappearing Ink 4-in-1 Concealer Pen retails for $23 at their website. You can also stop at Kohl’s and check the colors in person. Previous Post Why Kleem Organics Vitamin C Serum Along With Some Tips Can Help You Delay Aging!